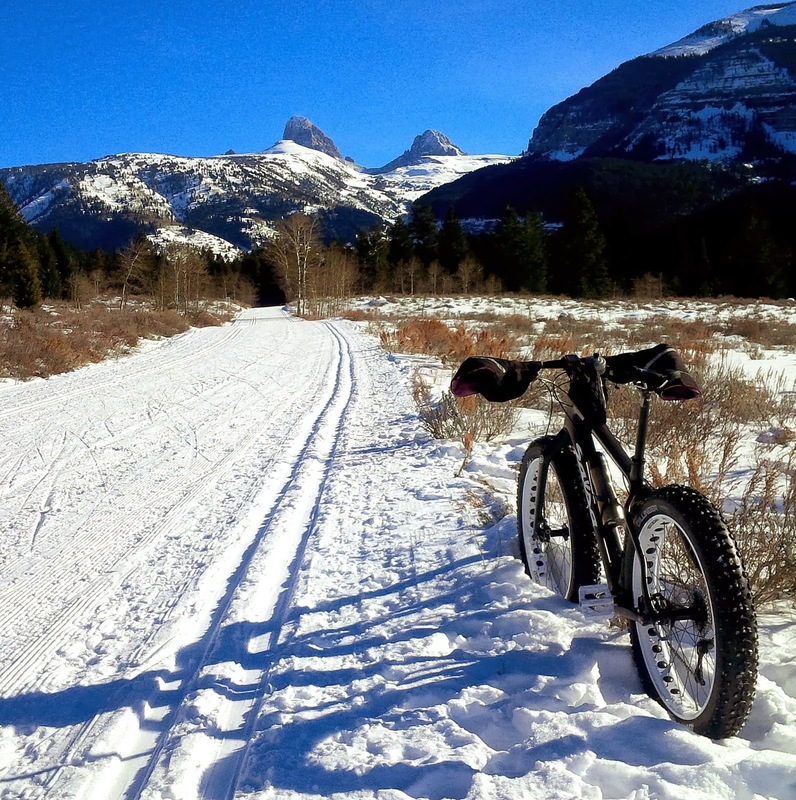 December & January have been action-packed and beautiful here in Driggs & beyond. 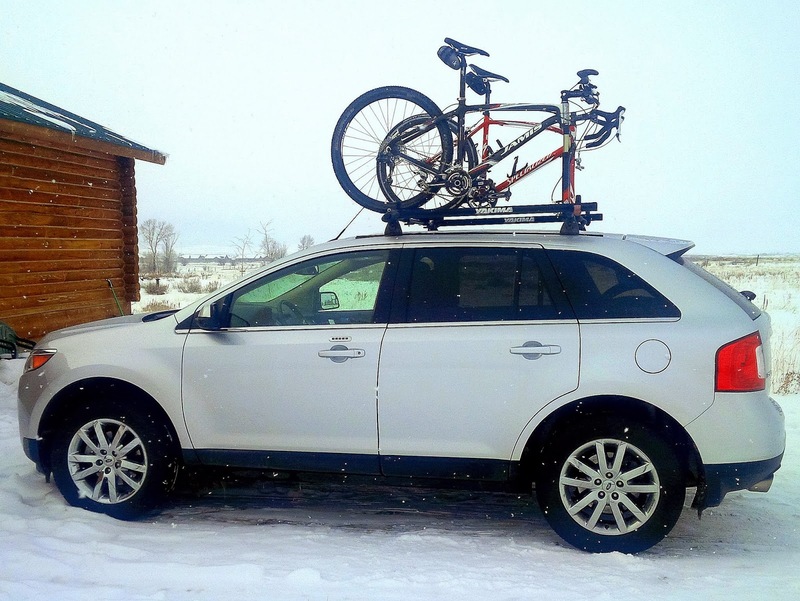 Holidays, snow outings, work, travel, family, friends...adventure. 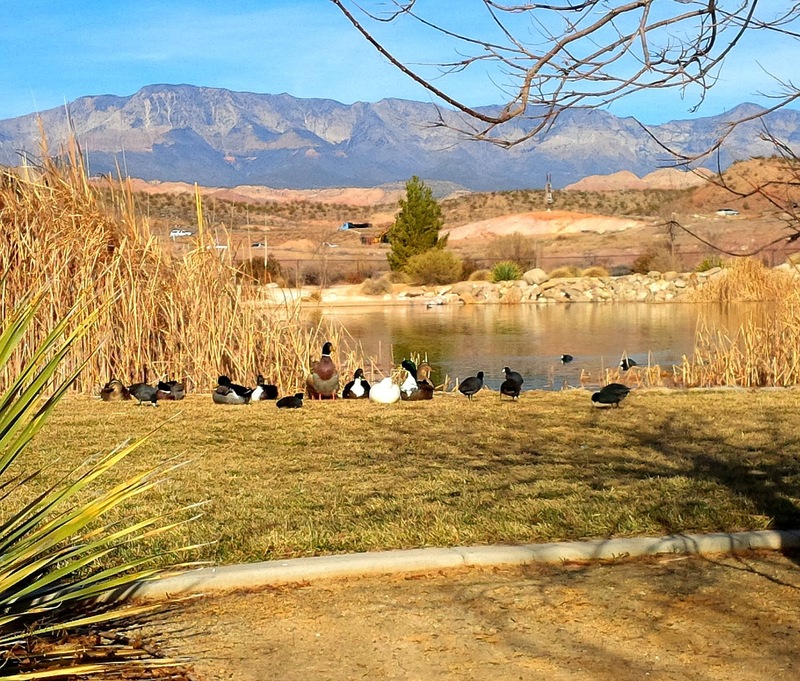 High pressure bluebird days have been plentiful this winter. 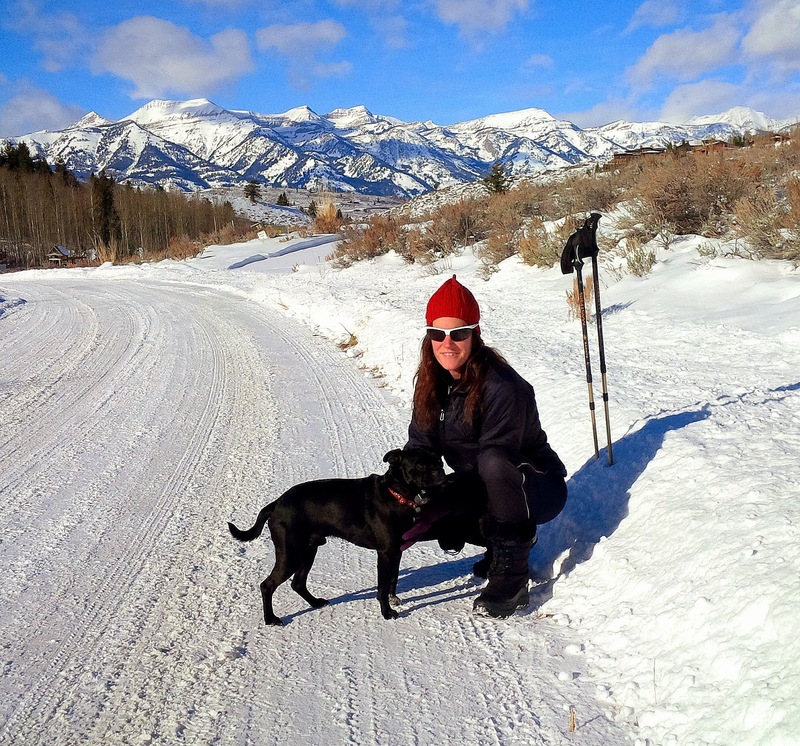 I've taken advantage with several choice snowbike rides up picturesque Teton Canyon, practically right out the front door. So sweet. 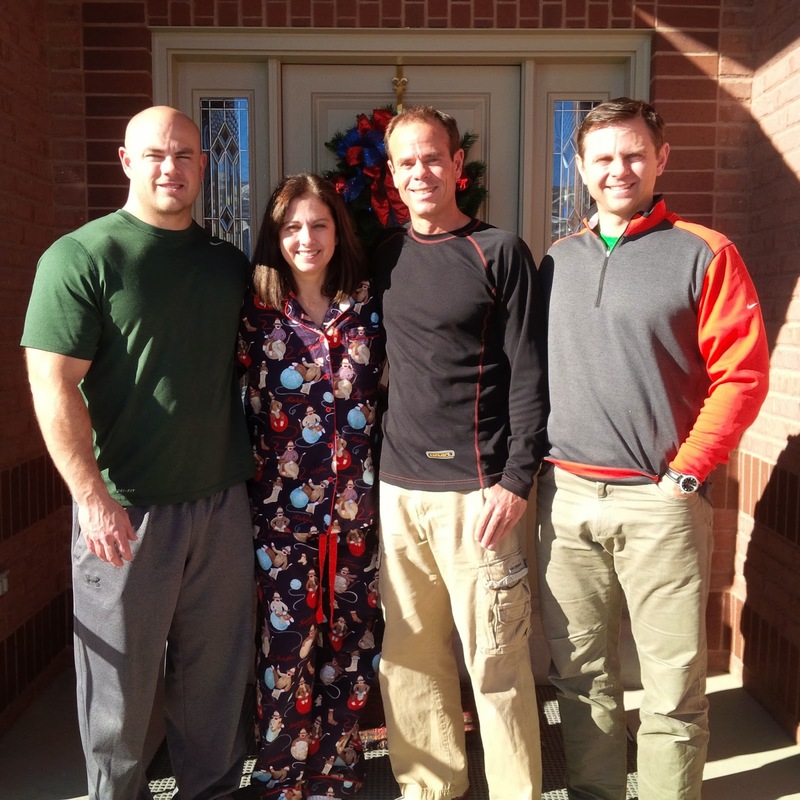 Christmas, with siblings Mark-Lisa-Curt in Salt Lake City. It was great seeing the family. My old Bountiful High School basketball team. 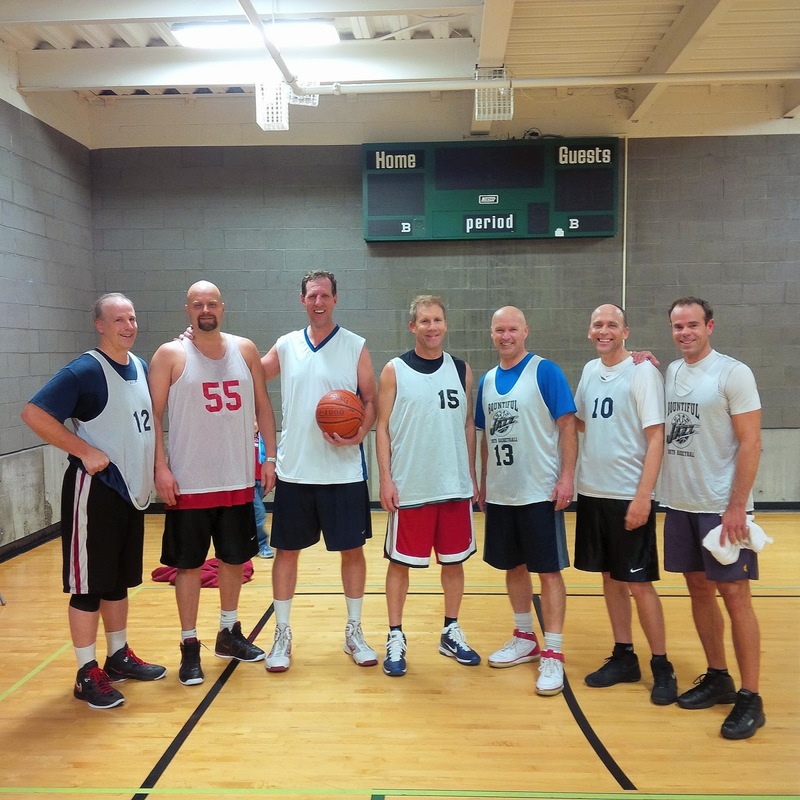 We played another old high school team down in SLC, and had flashes of "not too bad." Awesome catching up with these guys. Cousin Brent x-c skiing in Park City. He's a beast on the bike and fast on skis, too. 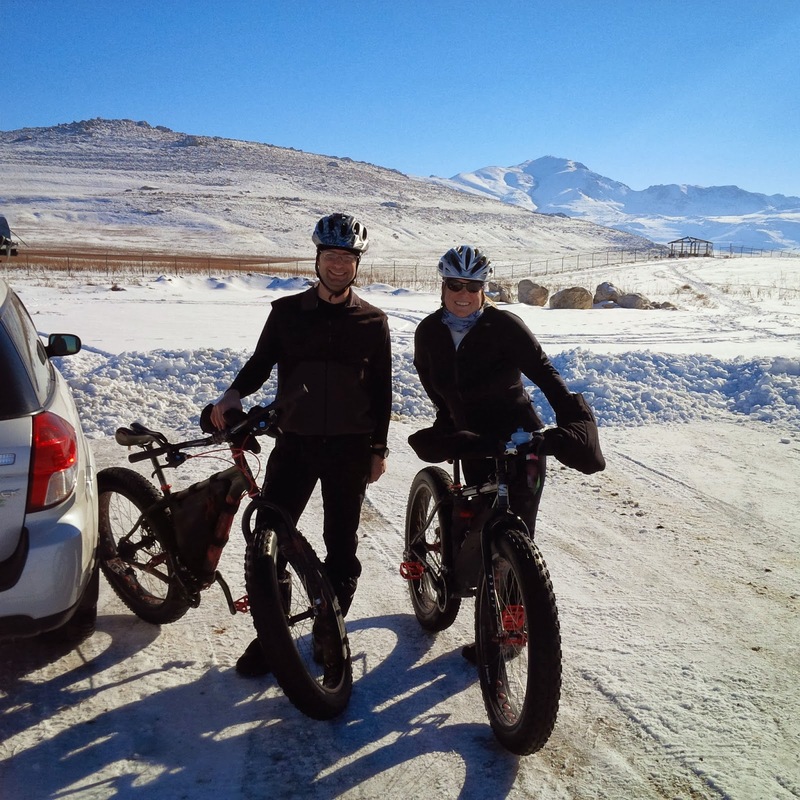 I connected with Brandon & Sarah for a beautiful fatbike ride on Antelope Island on Christmas day. They're former Teton Valley-ites who now call Ogden home, and they're rockstars. Mom & dad. 53 years together and still going strong. 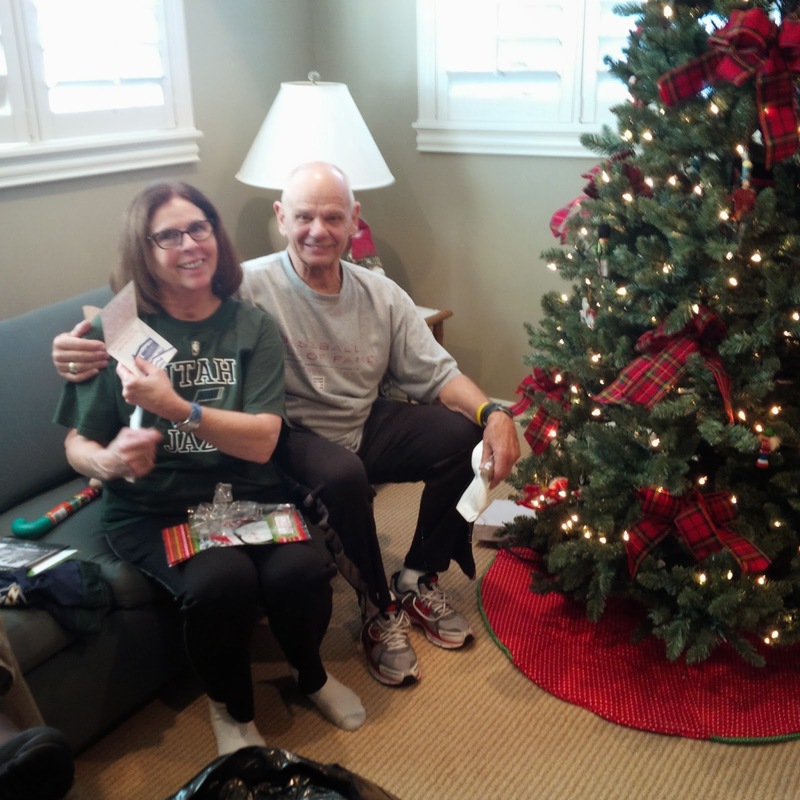 They hosted a houseful over the holidays, and kept on smiling. 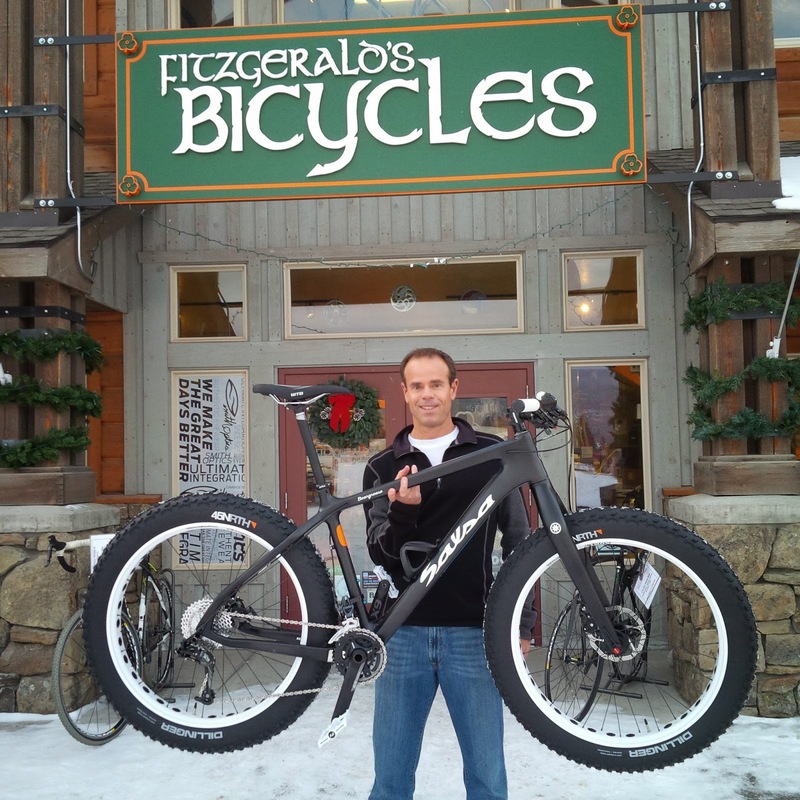 Yep...got me a new fatbike. It's carbon, and I'm happy. Photogenic Melissa & Romeo on a sunny New Year's hike, kicking it off right. Loaded up & heading south for some work and a Walkabout. I need that sometimes. 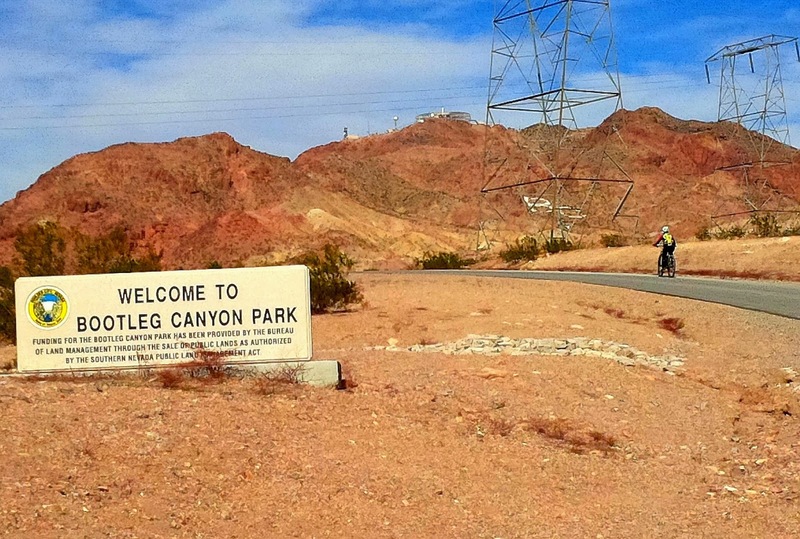 Bootleg Canyon mountain biking, just beyond Vegas in Boulder City, NV. It had been on my list for a decade, and I finally did it. Absolutely epic! Farther south, it just kept getting warmer. There was no spa time, but I liked the sign. 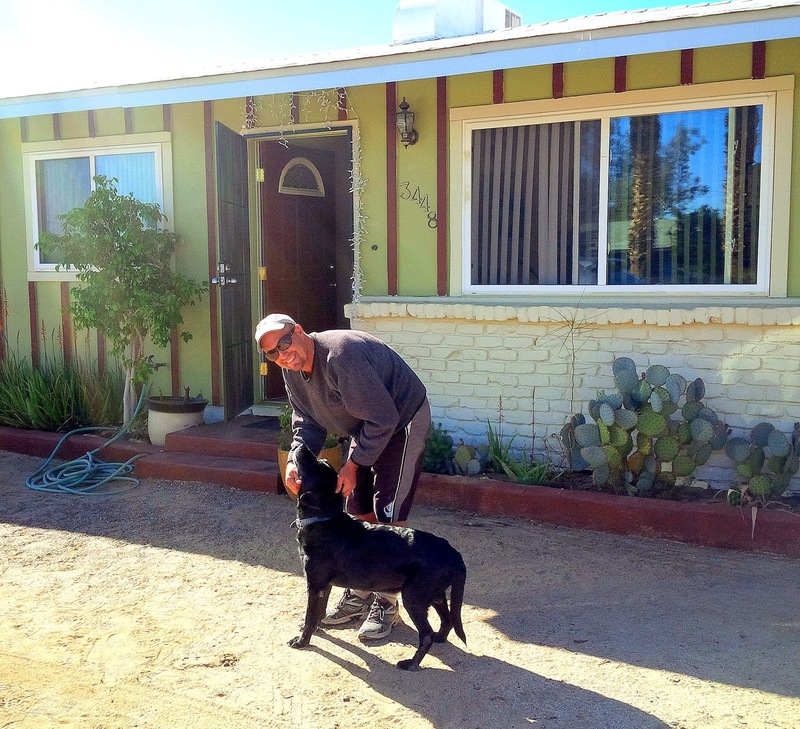 My longtime buddy Tom and his ageless dog, TJ. He's visited me in every place I've ever lived, and I finally returned the favor. We're different, but brothers. 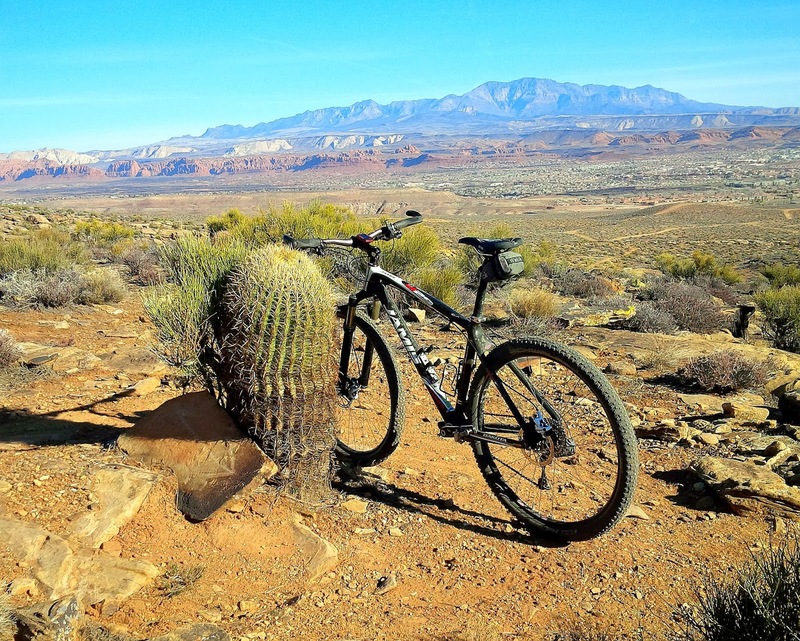 A final desert ride en route back north. I mean - wow. And then there was ice. 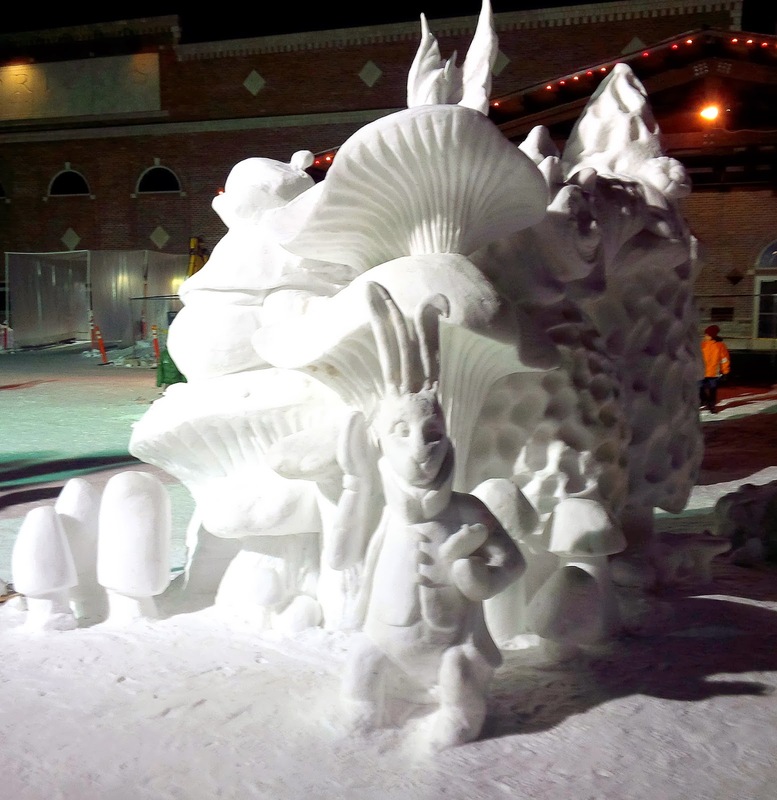 The City of Driggs was in the middle of its 3rd Annual "Snowfest" week when I returned, and the snow sculpture contest is always impressive. 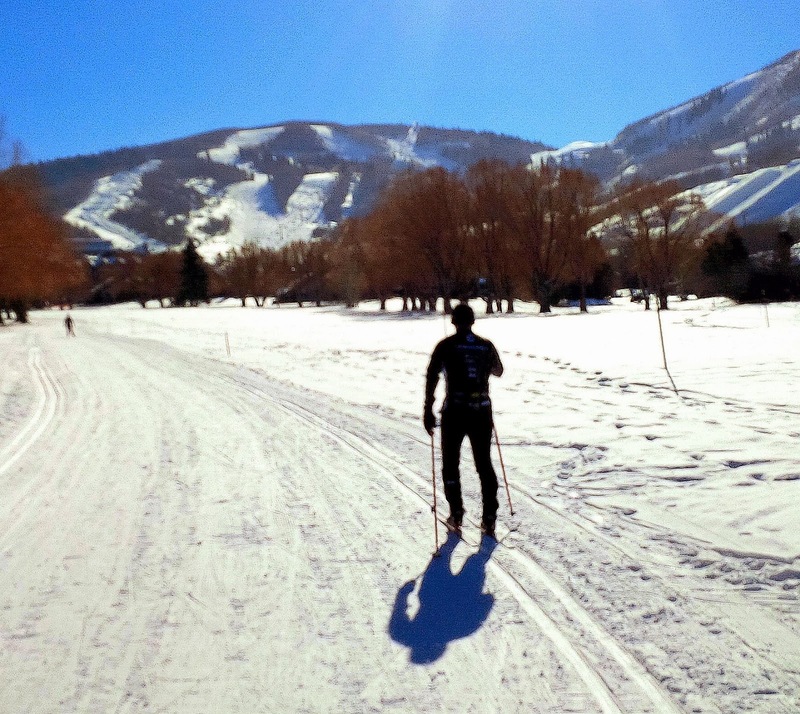 Sublime x-c skiing on the Alta track, east of Driggs. 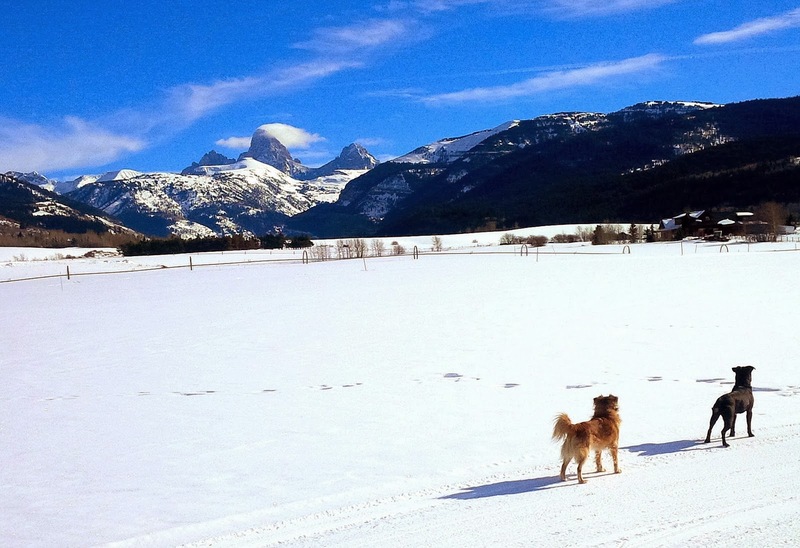 Even the dogs stopped for these Teton views. Happy 2014!